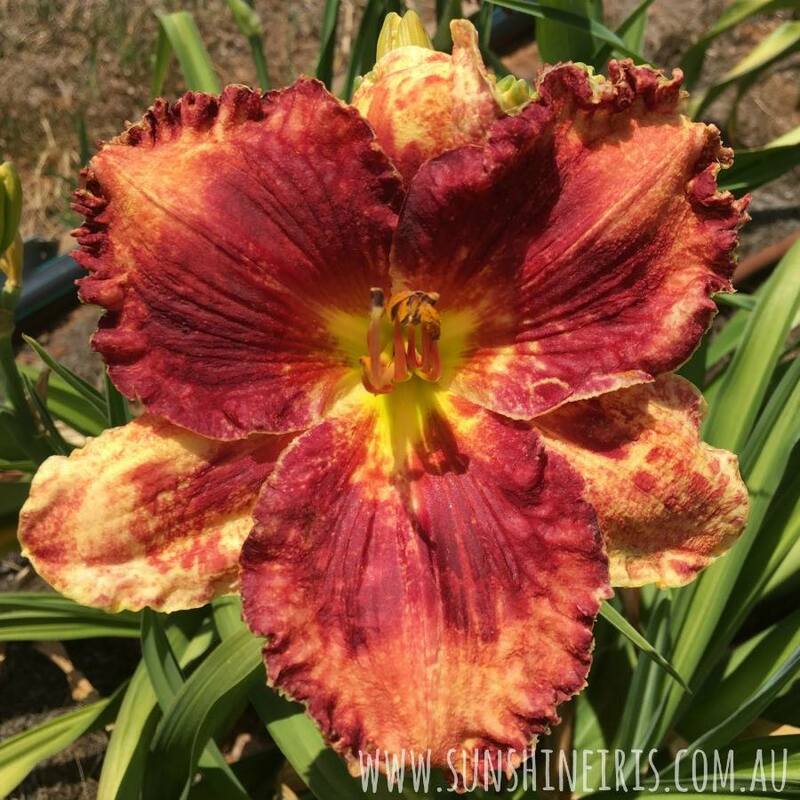 Sunshine Iris Nursery sells iris and daylily plants Australia wide. They specialise in tall, dwarf and median varieties of iris, and large, double, miniature and spider varieties of daylily, with over 600 different species. Our plants are available for purchase online all year round. 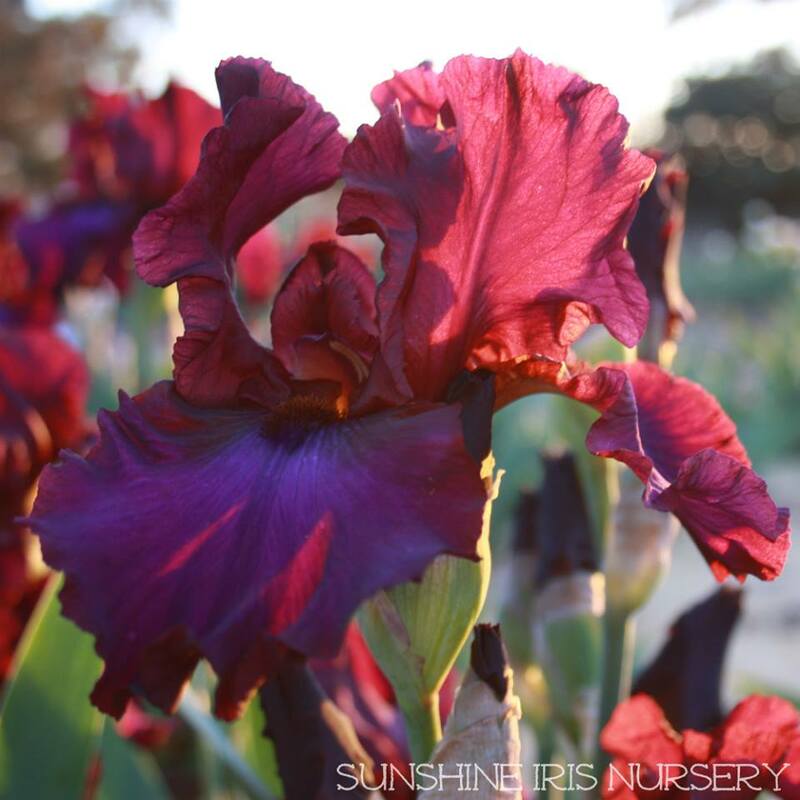 Sunshine Iris Nursery is also open for orders and viewing during the bloom period in October every year, coinciding with Lockhart's Spirit of the Land Festival. We are also open by appointment in October and November, contact us to arrange a time. We would love for you to come and visit us!